Do you find the symbol appealing, unique and memorable? Do you find a heavy resemblance with the Beats logo? Any other kind of feedback will be very appreciated. Many thanks! The logo isn't memorable and is frankly a rehash of every online radio site ever. 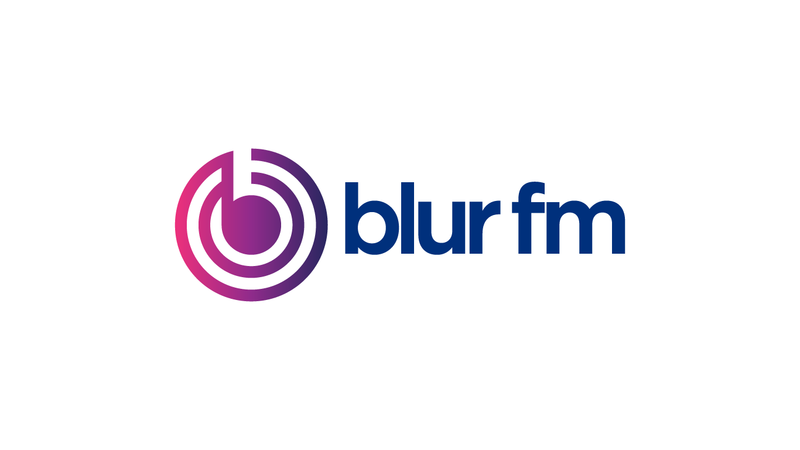 I don't get anything "blur" about it and I don't see why I would be enticed to use your site. Is it fast? Faster than what's already out there? Focus on an original shape or one that more accurately represents your name. Not the answer you're looking for? Browse other questions tagged logo critique branding kerning or ask your own question. Does my logo look like a Worry Stone?